In Dynamo Island: The Cultural History and Geography of a Utopia, David Scott offers a detailed vision of a fictional utopian island society, evoking historical forebears such as Thomas More’s formative Utopia. Although Scott’s account does not fully grapple with the potential challenges to his utopian vision, Olivia Spyth nonetheless welcomes Dynamo Island as an accessible piece of Utopian fiction for those both familiar with theories of alternative societies as well as those new to the field. 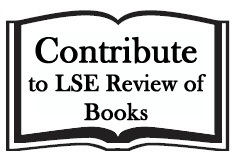 This book review speaks to the theme of LSE’s 8th Space for Thought Literary Festival, currently being held between Monday 22nd February and Saturday 27th February 2016. Inspired by the five hundred year anniversary of More’s Utopia, the Festival hosts a week-long series of free exciting events exploring the power of dreams and the imagination and the importance of idealism, dissidence, escapism and nostalgia, as well as the benefits of looking at the world in different ways. 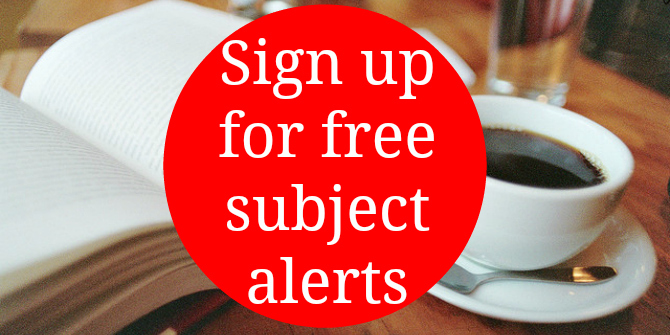 Get your free tickets to the events here. Dynamo Island: The Cultural History and Geography of a Utopia. David Scott. Zero Books. 2016. In a world where globalisation dictates cultural norms and values and creates an environment in which humans become connected to virtual networks but detached from their natural surroundings, the question of the ideal society arises. 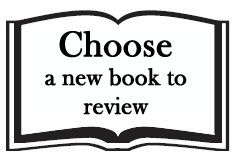 Do we live in a world that is evolving towards the better or the worse? The increasingly globalised society of the twenty-first century brings not only the benefits of cultural exchange and the unhindered flow of knowledge, but also the problems of traditional clashes paired with environmental issues like climate change. 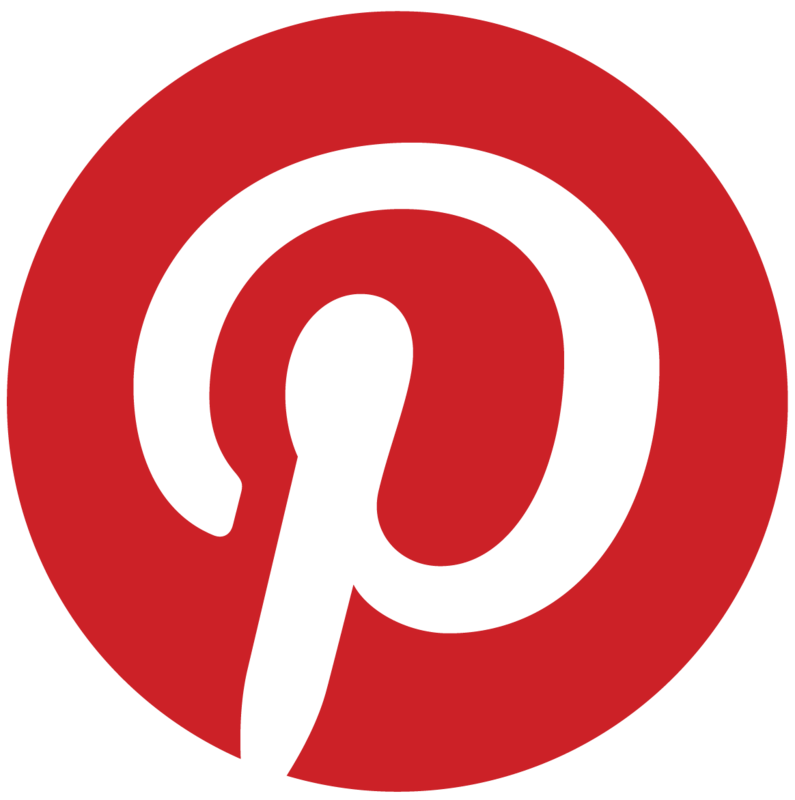 Modern society is characterised by capitalist structures, the strong influence of the media and a detachment from the natural environment, a state that has caused a lot of debate and criticism among social theorists. Instead of pursuing personal fulfilment through interaction with society and nature, humans of the twenty-first century strive to achieve ideals set by the global community while losing focus on individual interests and abilities. David Scott, who holds a personal chair in French at Trinity College Dublin and has published widely on literature, painting and textual/visual studies, creates with Dynamo Island: The Cultural History and Geography of a Utopia an alternative version of modern society in which humans live in harmony with each other and the environment. Scott envisions a society that can be compared to any European country in a ‘temperate latitude’ and is based on the concept of ‘fully exploring human potential in terms of physical, mental and moral development’ (4). Scott creates a utopia in which historical developments led to a society that values personal happiness over wealth and prestige and has cultivated a heightened awareness of the phenomenal world. Based on the same concept of an island society as Thomas More’s Utopia, both texts discuss the notion of an ideal world that has developed apart from the course of known history. In Scott’s opinion, the decisive factor that enables this harmony is the elimination of the internal combustion engine. Dynamo Island is designed to animate the reader to compare the current state of society with an alternative ideal. Written as a monograph combined with elements of fictional storytelling, Dynamo Island offers an accessible account of utopian theory for both informed readers and those who are new to theories of alternative systems and societies. As its subtitle indicates, the book provides a comprehensive description of the cultural history and geography of the island. In the first chapter, the reader is introduced to Veloxeter, the capital of Dynamo, an island situated in the Atlantic Ocean at the same latitude as France and roughly resembling a circle. Moving counter-clockwise from Veloxeter, a port located on the eastern coast, Scott leads the reader through a country that is lush and fertile on the eastern plains and then rises to mountains of up to 2000m in the west, an area that is rich in iron, silver, gold and other metals. In the following chapters, Scott describes Dynamo’s regions and cities in detail, informing the reader about their geography, economy and local culture. Each of the eight regions – Velox, Arcadia, Sparta, Spokane, Olympia, Maurice Island, Puglia and Campagna – specialise in producing the necessary goods and supplies for supporting life on the island. Each region also offers specialised universities, local sports teams and distinctive architecture. Some of the names Scott chose for Dynamo’s regions allude to commonly known concepts of ideal worlds and states of nature, like Arcadia and Olympia. While Arcadia is seen as an unattainable form of pastoral wilderness, Olympia relates to the mythical Mount Olympia, home of the Greek gods. The most striking characteristic that sets Dynamo apart from other modern societies is the absence of cars. The government implemented strict standards of energy conservation and ecological protection at the beginning of the twentieth century, fostering a strong sense of environmental responsibility across the nation. The most common means of transport is the bike, with a highly developed electrical train and tram service for long distance travels. This transport system, combined with the usage of bikes, enables the citizens of Dynamo ‘to enter into a constructive relationship with the physical environment in which energy, movement and a sense of the real resistance and forces at play in the natural world and in the human body are recognised’ (3). Thus, Dynamoans live in an efficient relationship with the natural world around them, a mindset that is also reflected in a national ban on plastic, pesticides and artificial fertilisers as well as on the concept of factory-farming. Of special interest are Chapters Six and Eight, discussing Dynamo’s history and its politics and institutions respectively. Here, Scott gives an insight into the evolution of his utopia and makes the differences in its historical and political development compared to other European countries evident for the reader. Discovered in 1000 BC by the Celts, the island faced occupation by the Romans from the second century AD, who established the eight regions still existing today, the cult of games and sports and trade links with the rest of the Empire. With the arrival of Christianity in the ninth century, the language of the island became anglicised and its culture progressively Europeanised. The independent ownership of land, introduced by the Romans, is a characteristic that shapes the island’s present administration. Dynamo succeeded in maintaining its neutrality during both World Wars, and today is a member of NATO and the EU. Dynamo is a federal republic, enabling its citizens to have full knowledge and transparency of the governments’ actions. An important characteristic counteracting the megalomania of the globalised world is the belief that ‘man and the animal kingdom are the centre of the world’, and that all activity and infrastructure should be ‘scaled appropriately’ (33). The islands’ ethos is the deep connection between the human and the environment, reflected in the respect for, and harmonious relationship with, the flora and fauna. In Dynamo, personal fulfilment is found through engagement with nature and sporting competitions, where Dynamoans prove themselves through skill and power instead of wealth and prestige. 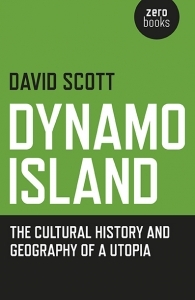 In Dynamo Island, Scott creates a utopia in which small but decisive factors in historical and political development lead to an ideal social structure. The reader develops the impression that a utopia similar to Dynamo is not impossible to achieve. However, certain doubts may arise while reading the book. As Dynamo Island is a purely descriptive account, no theoretical criticism is discussed. The last chapter of the book touches briefly upon the challenges Dynamo might face; however, it is assumed that the island’s government is stable enough to support the economy and that the population of twenty million people is so satisfied with the status quo that the demand for a different form of society will not arise. Dynamoans live their life in balance with the environment and pursue fulfilment through physical activity and mental creativity. Nevertheless, the globalised society and fast-paced technological advances of the Western world may gradually change the face of Dynamo, through both emigration and immigration and potential dissatisfaction with the secluded life of the island. 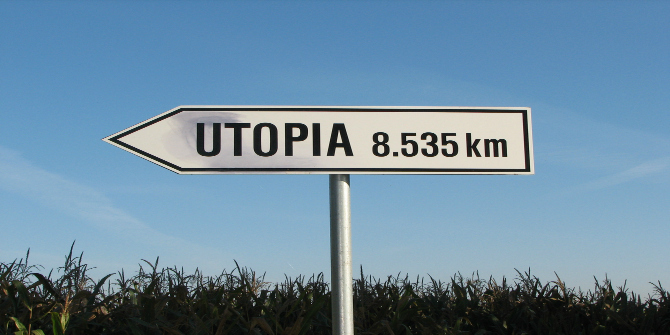 Scott’s monograph is an interesting insight into the structures of a utopia and shows that the utopian setting can also be discussed outside of the common form of the novel. 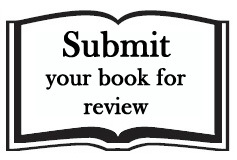 It serves as a solid basis for debating the potential possibilities and problems in achieving a perfect future, and would certainly be useful as a meticulous background study for further development of the story of Dynamo. Personally, I would recommend this book for anyone interested in the structure and history of a utopia. Dynamo Island shows, in a detailed way, that the envisioned ideal state is not necessarily a concept of the far future, but one which society in the twenty-first century could achieve. Olivia Spyth recently graduated with an MA in Twentieth-Century Literary Studies from Durham University, after having completed her BA in American Studies and Media and Communication Studies at the University of Hamburg. Currently, she acts as the Managing Editor of Perfect Daily Grind, a quickly developing online publication, and also writes her own articles. Her research interest lies in the period of American Modernism and contemporary literature, with a special focus on all forms of life writing.